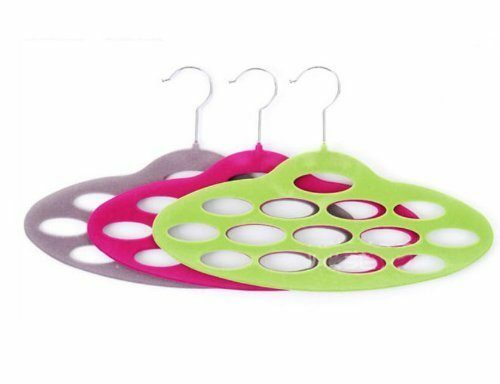 Scarf or Tie Holder Only $2.99 + FREE Shipping! You are here: Home / Great Deals / Amazon Deals / Scarf or Tie Holder Only $2.99 + FREE Shipping! If you’ve been needing a way to organize your scarves or your husband’s ties, I have just the thing for you! This Scarf or Tie Holder is just $2.99 with FREE shipping! My husband and I have both been needing something like this in our closets, and at this price, I’m totally grabbing 2! This would be great to hold belts, too!